. 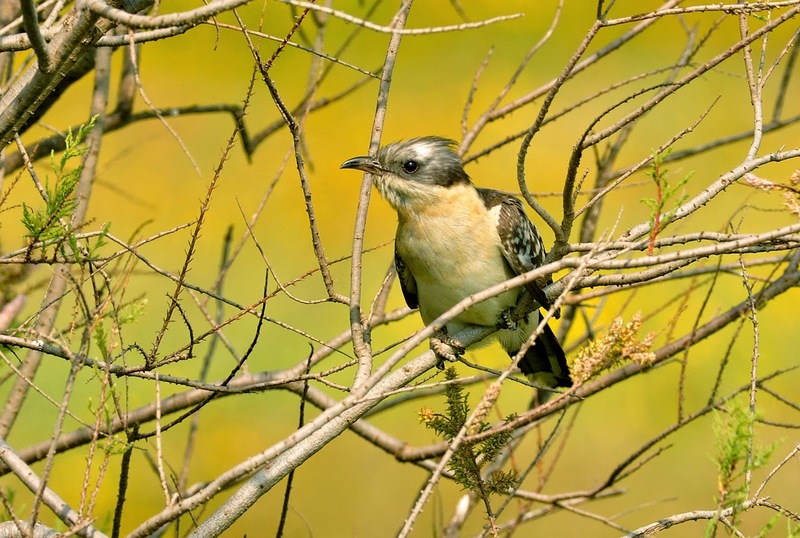 : Great Spotted Cuckoo at Kynance, Lizard. A Great Spotted Cuckoo was found at Kynance on the 24th April. It was refound by Dan Eva on Saturday 3rd May just a few hundred metres away from the original spot. 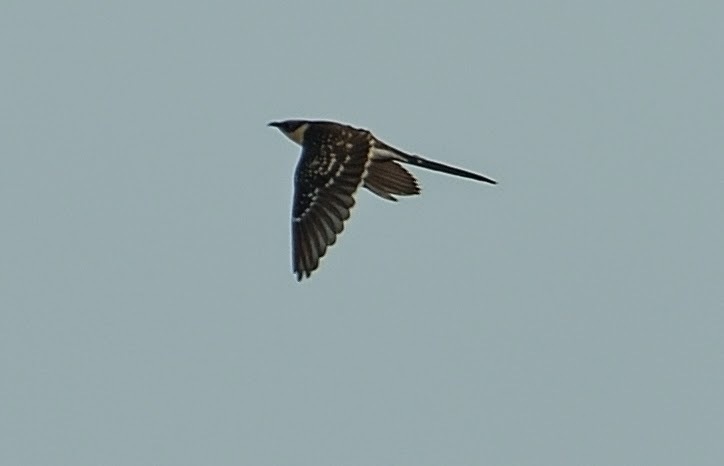 After a good hour searching on Saturday evening, we eventually saw this elusive bird fly low across the heath. By all accounts, it was just as elusive the next day. I managed one fly-by record shot, but just to show what they should look like, I have posted a library image of one I took in Cyprus a few years ago. This is the ninth record for Cornwall, the last being one at Chapel Carn Brea in late March and early April 2009. Lovely shots Steve, Glad you got it. Nice one Steve, well done to get a shot of it.